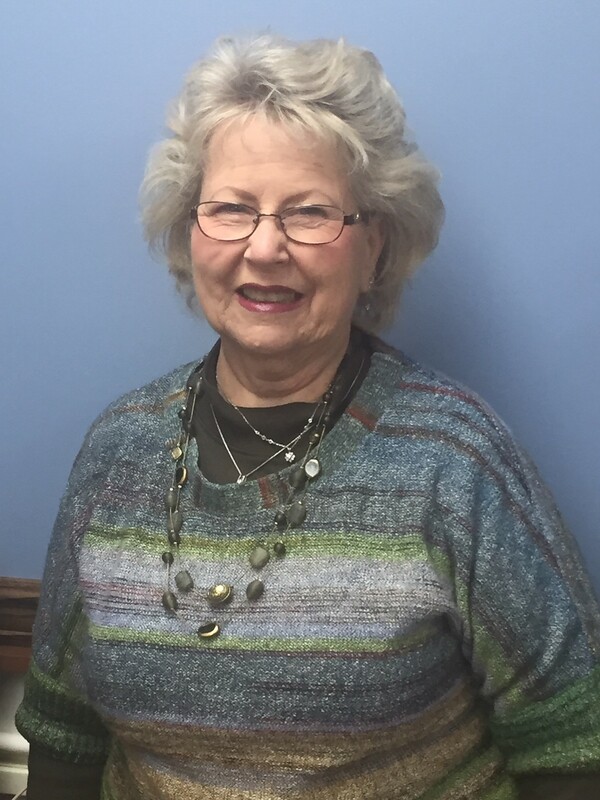 Congratulations to Joyce Wix for being selected as the 2018 Employee of the Year! Joyce is the first person you see when you enter City Hall. She’s worked there for 11 years. Thanks for your dedication to Harrington!